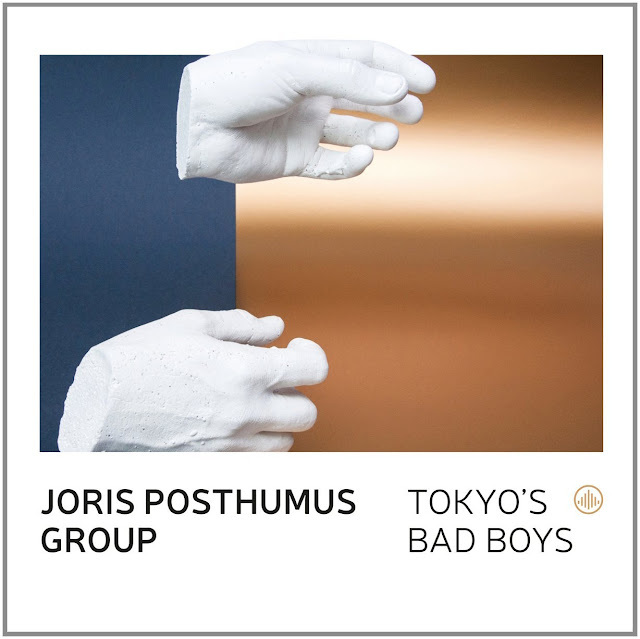 For this second album alto sax player Joris Posthumus travelled to Japan to tour and record with some great Japanese musicians. He met the band on a festival in 2011 while touring through China with the Dutch band State of Monc. A friendship stayed with Yuichiro Tokuda, also alto sax player and it was Yuichiro who asked him to coming tour in Japan and Korea in 2014. 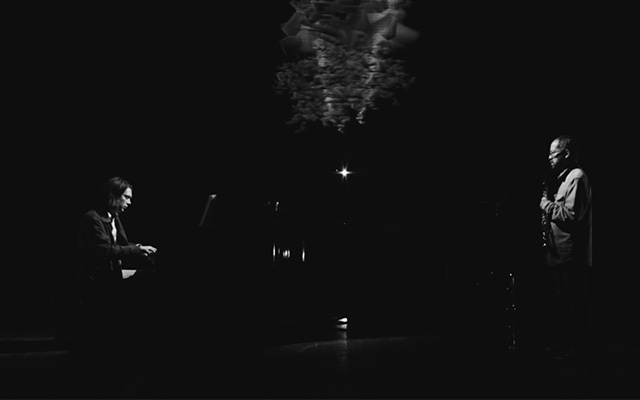 The lively jazz scene in Japan left Joris inspired to write new songs when he was back home. April 2015 Joris invited Yuichiro Tokuda to join him for a small club tour in Holland and Belgium to polish and fine tune the songs. Later that year the songs were recorded in Japan. Full diary of the tour and the recording can be read on his website. The different approach between Japanese and Dutch jazz playing, more or less the neatly organised and mathematical versus flexible and four-four (times), were merged and all resulted in a bombing of speed and emotions. Hello, and welcome to the website for everything BIG and PHAT! 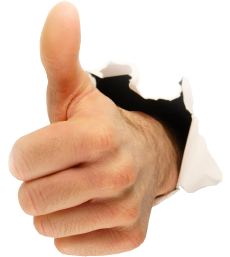 If you are on this site, you may agree with me when I say "big bands rock!" 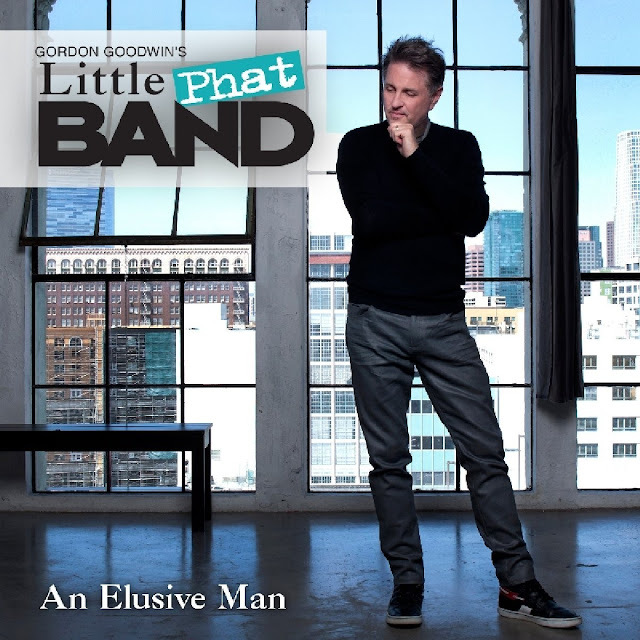 This is a genre that I've loved since I was in middle school, and leading the the Grammy-winning Big Phat Band has been an honor and a joy. And while we have no plans to stop, we are happy to present to you a new band, born out of the same musical philosophy as the Phat Band. But this band is smaller with more of a focus on highlighting the individual personalities of each member. We hope so! We are proud to present the debut recording of Gordon Goodwin's Little Phat Band. It's called An Elusive Man. Música Corriente se complace en anunciar el lanzamiento del disco “Home” del dúo conformado por Antonio Arnedo (saxofón) y Sam Farley (piano) el próximo sábado 3 de septiembre en nuestra sede, La Pascasia. El lanzamiento en vinilo de “Home” llena de orgullo a nuestro sello disquero, ya que contar en nuestras filas y grabar un álbum con músicos de la talla de Arnedo y Farley enriquece nuestro catálogo y nos hace pensar que es sólo el comienzo de muchos proyectos con este valioso dúo. Antonio Arnedo es el pionero y uno de los músicos más influyentes del jazz colombiano; tiene un lugar destacado en el panorama de la música colombiana contemporánea al ser el precursor de la exploración de viejos ritmos populares de las costas Pacifica y Atlántica, ritmos del interior andino, e incluso música de algunas comunidades indígenas, integrándolo todo con un concepto amplio del Jazz para lograr intensos gestos de libertad, como una pintura abstracta de los afectos colombianos. Como líder de grupo, Arnedo cuenta con cuatro discos: Colombia (2000), Orígenes (1998), Encuentros (1997) y Travesía (1996) el cual celebró este año su aniversario número veinte, además de liderar el Colectivo Colombia y haber compuesto la música para los documentales Hombres Hicotea, El Día Taro y Bogotá Hoy. Ha participado también en innumerables producciones discográficas entre las que se destacan Macumbia de Francisco Zumaqué, Clásicos de la Provincia de Carlos Vives con el que da a conocer su nombre en distintos círculos artísticos, y un disco grabado con Cesar López llamado Vacío y Realidad. 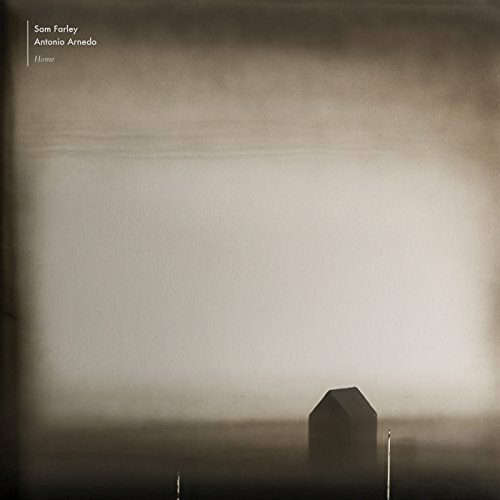 Por su parte, el norteamericano Samuel Farley, quien se desempeña como coordinador del área de Jazz de la Universidad EAFIT de Medellín es un reconocido pianista egresado del prestigioso College-Conservatory of Music en la Universidad de Cincinnati, quien realizó su maestría en el 2004 en la universidad de Louisville y empezó sus estudios de doctorado en la Eastman School of Music en Nueva York en el año 2006. En cuanto a su carrera profesional, Samuel participó en el 2005 con la famosa Glenn Miller Orchestra, en el 2007 tocó en el JVC International Jazz Festival con el Miles Brown Quintet y en este mismo año en el Rochester International Jazz Festival con la banda de Dave Rivello. En el 2007 también recibió la mención de honor en el concurso Kathleen T y Philip B. Philips, concurso en el cual recibió segundo puesto un año después. En Colombia ha presentado varios conciertos en la Universidad de EAFIT con los profesores de jazz de la misma institución. 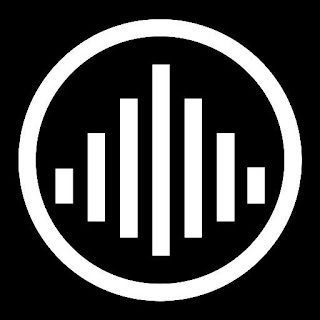 También trajo dos veces su grupo de los EEUU “Four Cities” que consiste de Chris Morrissey, Brandon Bernstein, y Daniel Dorff. 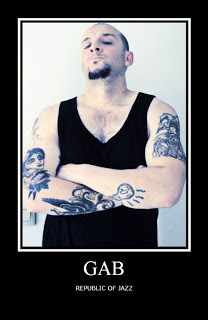 Actualmente es integrante y compositor de la agrupación de Música Corriente METROPOLIZÓN. “Home”, que fue grabado en video en el Teatro Pablo Tobón Uribe y en audio en la casa de Sam Farley – de ahí el nombre del disco- cuenta con tres temas de la autoría de Arnedo y tres de Farley y se grabó bajo la atenta supervisión del ingeniero de nuestro sello, Juan Diego Galvis de El Alto Estudio. 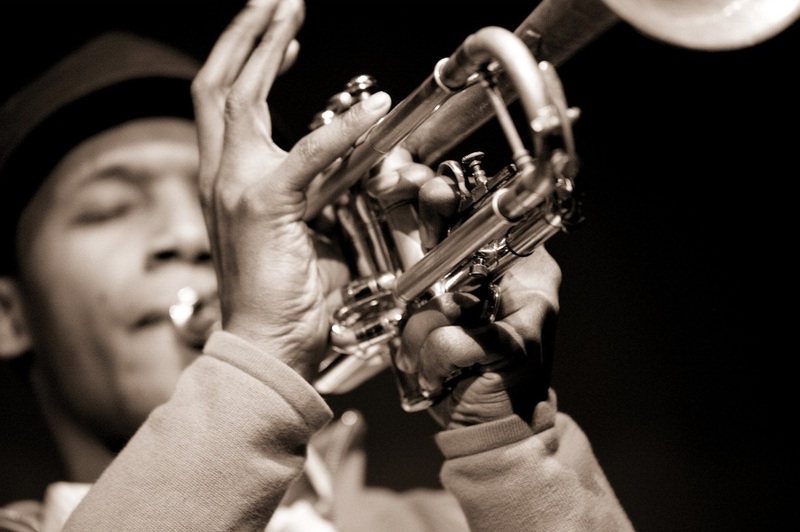 Trumpeter / Composer / Arranger / Educator / Actor, Jason Palmer is one of the most in demand musicians of his generation. This Fall Jason will be on tour in Portugal, Spain and will be featured on the East Coast Tour of The Miles Davis Experience 1949-1959, a Collaboration with Blue Note Records, managed by Cami Music, see "Schedule" for dates. This past summer Jason toured Austria, Germany and was featured in multiple festivals in the East Coast and Canada with the Grace Kelly Quintet, spent a week in residence with FLY at Langnau Jazz nights in Langnau Switzerland. Also in 2011 Jason is an awarded Fellow in composition for the Massachusetts Cultural Council. Jason has worked with icons such as Roy Haynes, Herbie Hancock, Jimmy Smith (the organist), Wynton Marsalis and the Lincoln Center Jazz Orchestra, Kurt Rosenwinkel (first trumpeter ever hired by this highly acclaimed guitarist), Ravi Coltrane, Geri Allen, Patrice Rushen, Clarence Penn, Jeff Ballard, Kenny Barron, Phil Woods, Common (hip-hop icon), Roy Hargrove, and Lewis Nash. Jason took 1st Place ($10,000 prize) in the 2009 Carmine Caruso International Jazz Trumpet Solo Competition. The June 2007 issue of Downbeat Magazine cited Jason as one of the "Top 25 trumpeters of the Future". In addition to performing on over a dozen albums as a sideman, Jason has recorded three albums under his own name and is currently a Steeplechase Records Recording artist. 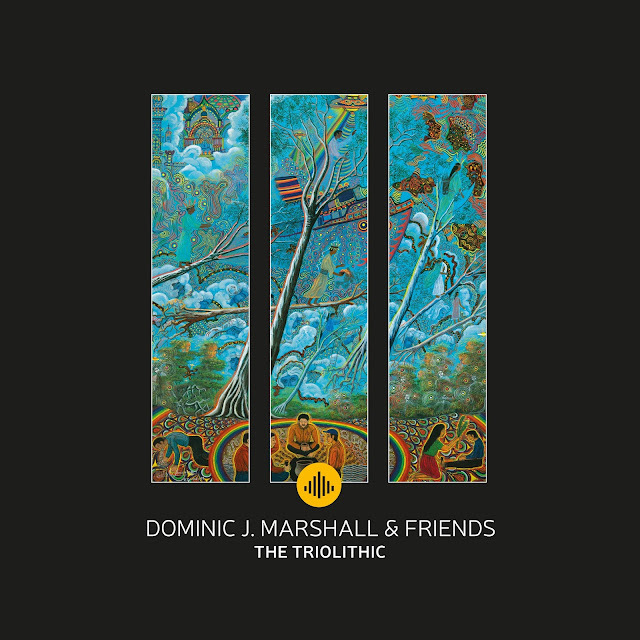 His debut recording entitled "Songbook" (Ayva Musica) features guest saxophonists Ravi Coltrane and Greg Osby. The record garnered rave reviews upon its' release and appeared on several "Best of 2008" lists including All Music Guide's list for best jazz album. Jason is has toured the world extensively with Greg Osby, Grace Kelly's 5tet, Matana Robert's Mississippi Moonchile, The Round Trip Trio (France), as well as projects lead by bassist Michael Janisch, performing at major jazz festivals in the UK, Ireland, Germany, Finland, Croatia, Serbia, Bratislava, Canada, Spain, Portugal, Italy, Switzerland, France, Malta, The Netherlands, and numerous clubs and major jazz festivals in the U.S. Jason's quintet has been leading the house band every weekend at Boston's historical Wally's Jazz Café for the past eleven years. 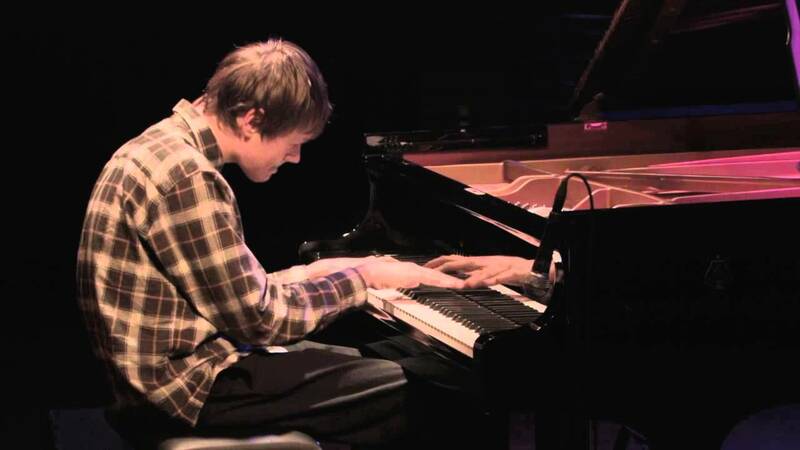 His band was nominated as one of the "Best Jazz Act" by the Boston Phoenix in 2011. He has presented his band at the Tanglewood Jazz Fest, Sculler's Jazz Club, the Stone and the Jazz Gallery in NYC, the Studio in Hartford Ct, as well as numerous venues throughout New England. The Massachusetts Cultural Council selected Jason as an Artist Fellow in Music Composition for 2011. 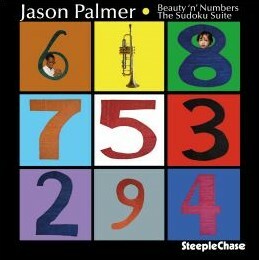 In 2007 Jason Palmer was commissioned by the Festival of New Trumpet Music in NYC to premier a new work (based on a Sudoku game) for his quintet at the Jazz Standard. In addition to a heavy performing schedule, Jason Palmer continues to maintain a busy schedule as an educator. He is currently an Assistant Professor of Ensembles at the Berklee College of Music in Boston. The '08-'09 school year also saw Jason commuting from Boston to New York City to serve on the faculty at the New School of Jazz and Contemporary Music. Jason has been teaching trumpet and directing ensembles in the Prep and SCE division at New England Conservatory for the past eleven years and has been the woodwind and brass director at the Mission Hill School for the past six years. He was faculty member at the Aquinas College Jazz Camp (Grand Rapids, MI, 2004-2010). Mr. Palmer has given master classes in Portugal, France, the UK, and Mexico. Applying his trumpeting skills in a new medium, Jason is the lead actor in Guy and Madeline on a Park Bench, written and directed by Damien Chazelle. The movie received great reviews after premiering at the Tribeca Film Festival in 2009. Since then the film has been screened at film festivals in Greece, Denmark, Austria, Australia, Bratislava, Martha's Vineyard (MA), Houston, Denver, Seattle, Los Angeles, Calgary (Canada), Minneapolis, Mill Valley (CA), was released in select theaters in North America and is released worldwide on DVD.